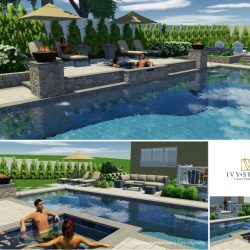 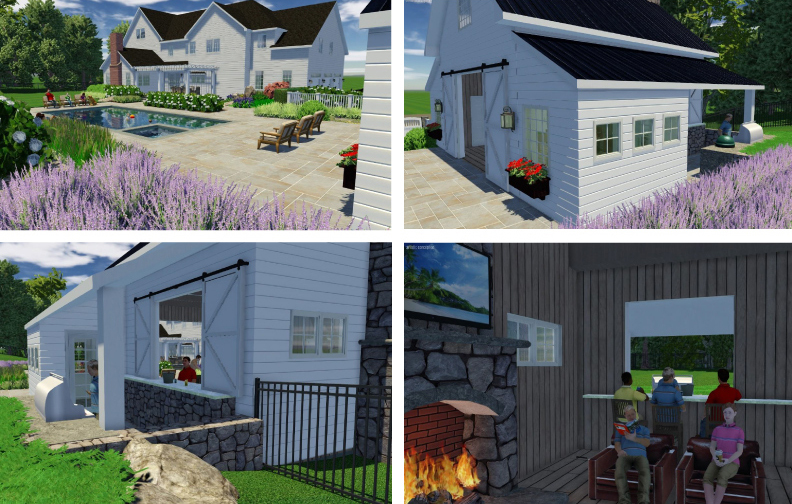 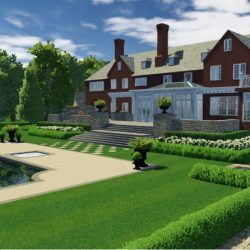 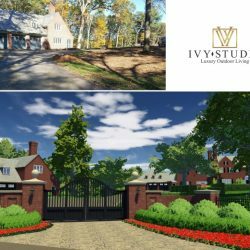 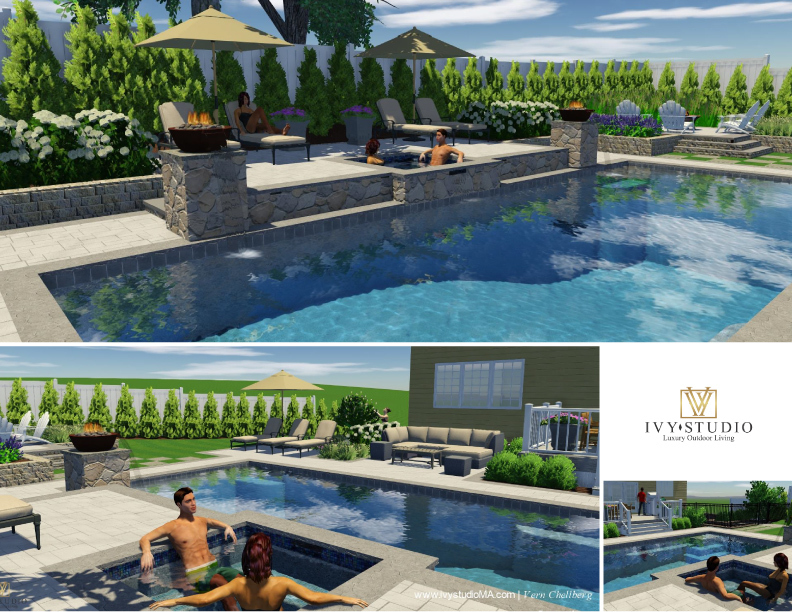 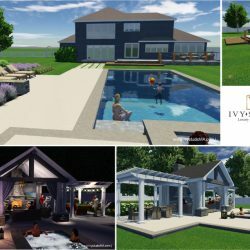 Ivy Studio will take your project from its conceptual phase right through construction and to its completion whether starting a new build or renovating an existing landscape. 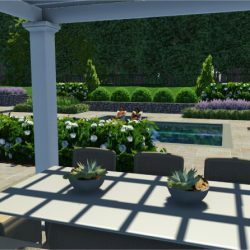 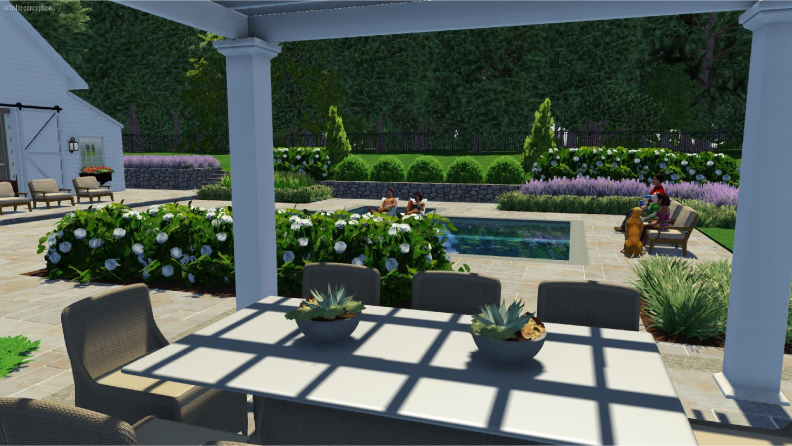 We approach every landscape design as an opportunity to interact with you, the client, on a very personal level, from designing your outdoor spaces through the implementation of the design. 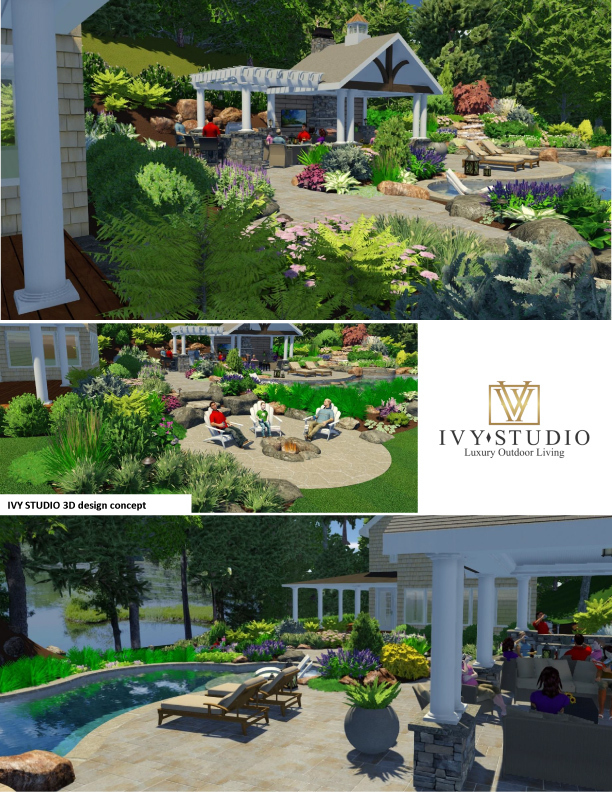 You’ll find that our designs capture all of the important little details without straying from the larger creative vision. 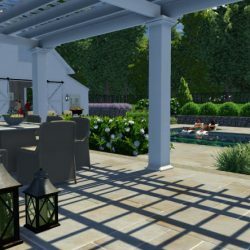 It is our role to make sure your needs and vision for the project are addressed, as well as give you new and alternative options along the way. 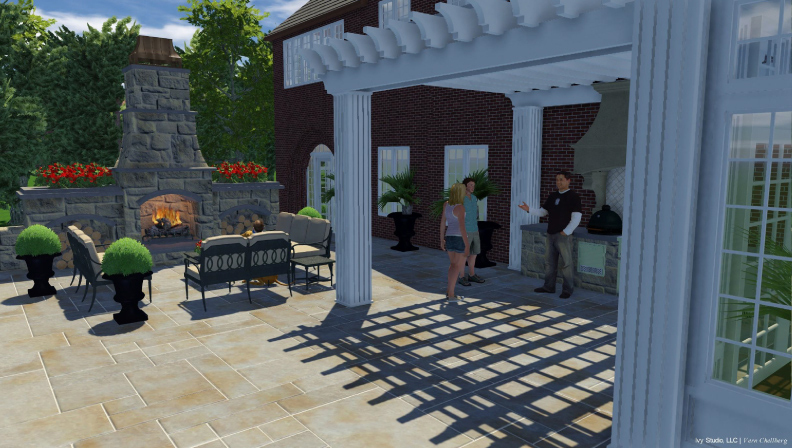 An on-site meeting allows us to discuss your needs and desires for your home. 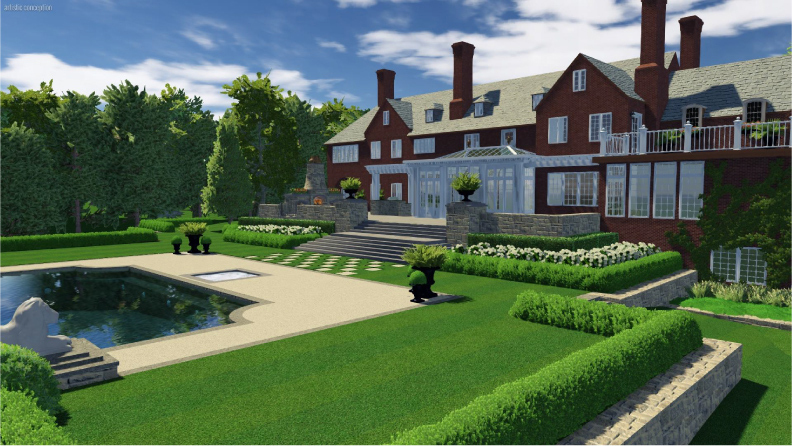 We will consider your thoughts as well as bring an expert and experienced opinion to your project. 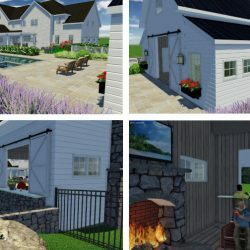 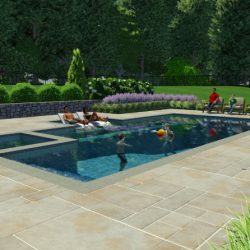 We approach every design with an open mind and fresh palette so as to realize the potential of your unique site while respecting of the site and the surrounding natural environment; including the architecture, drainage, site amenities and constraints along with budgetary goals and expectations for the project completion. 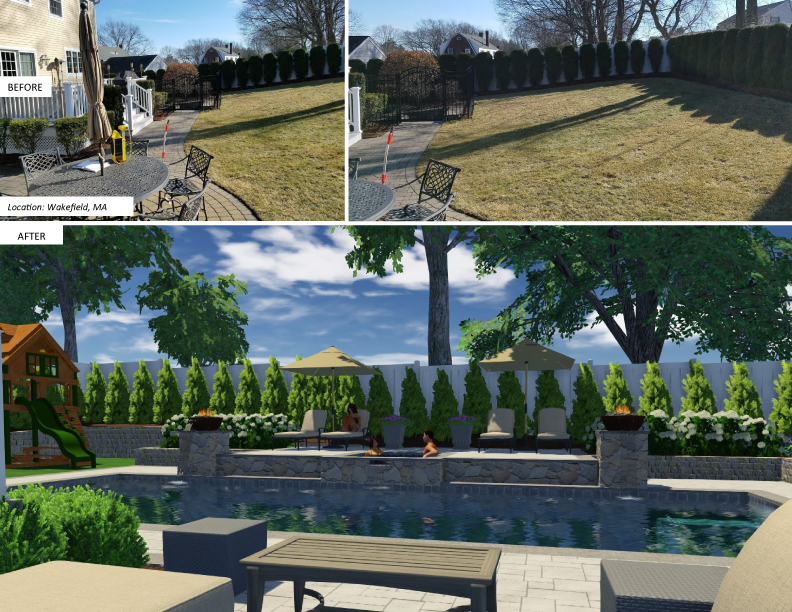 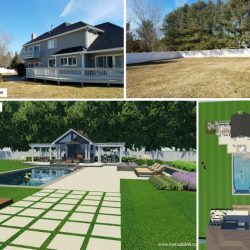 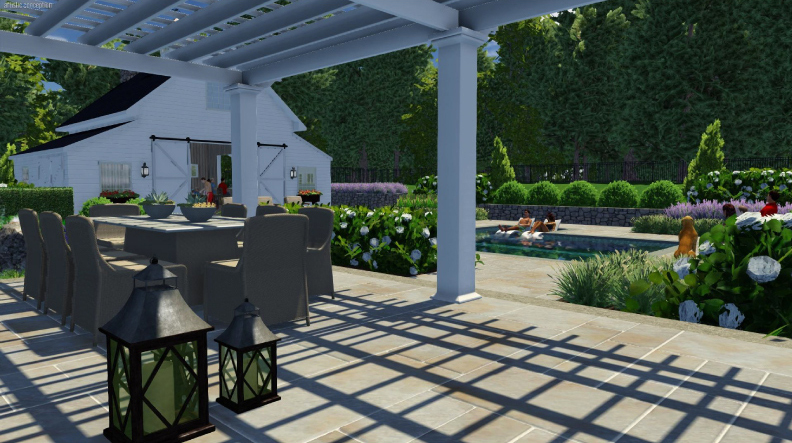 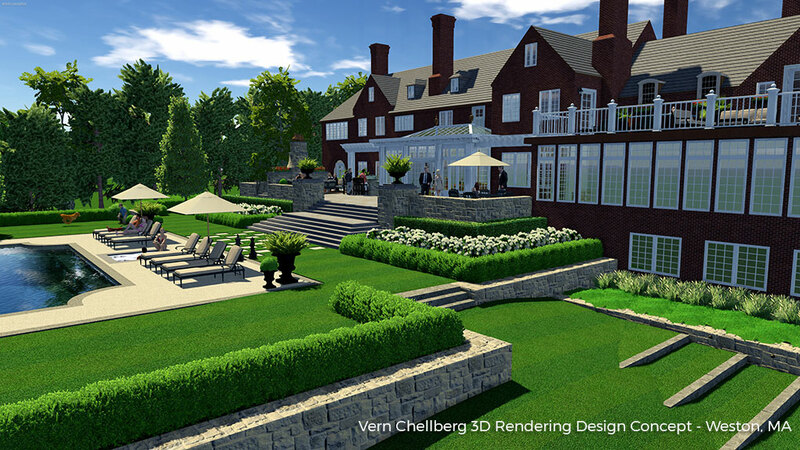 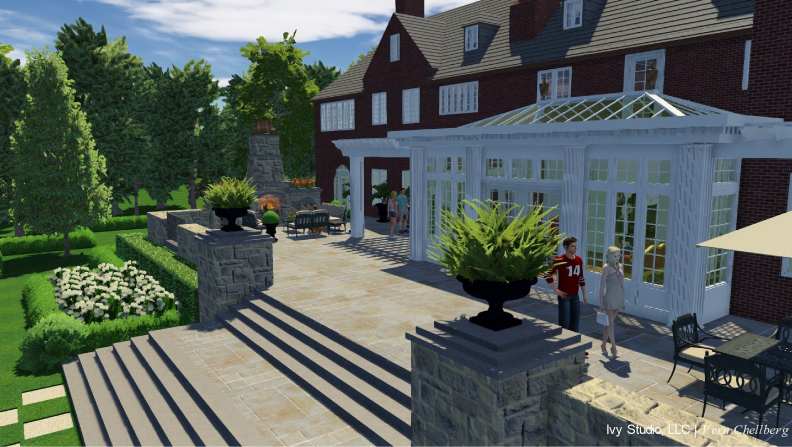 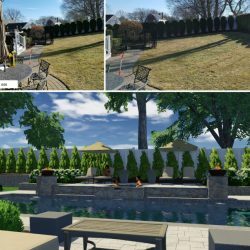 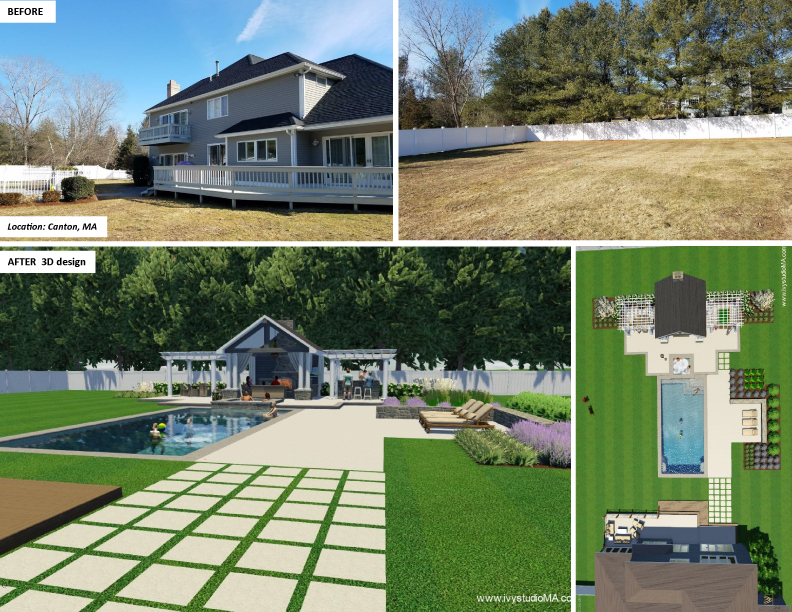 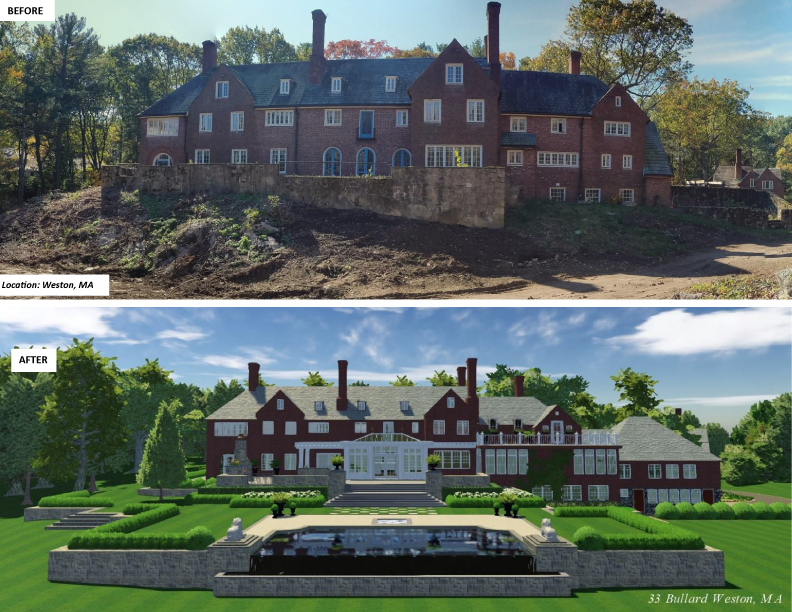 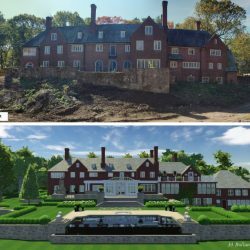 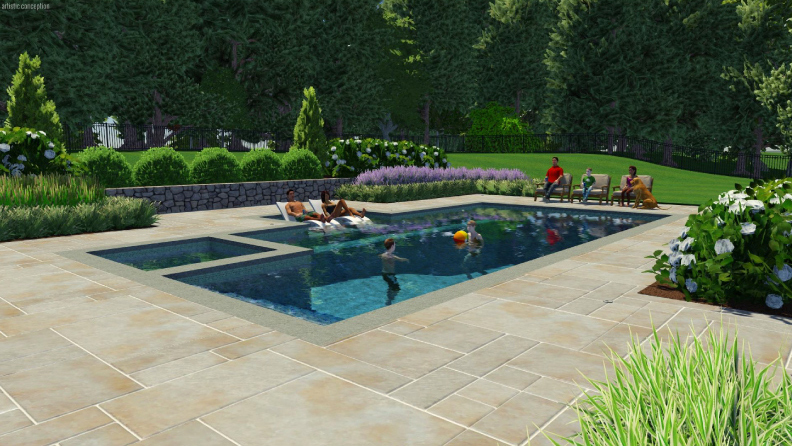 The design process and development of the design will help you to visualize various proposed concepts thru our realistic artistic 3D landscape design rendering and digital design capabilities. 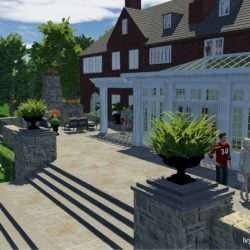 We will continue to work the design of the site and hone in on which design and combination of elements unique to your taste are right for you. 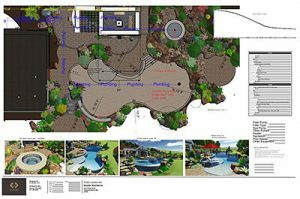 Upon finalization of the master plan, we can begin the installation process and submit for necessary city approvals if needed. 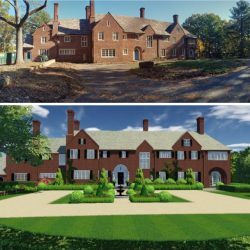 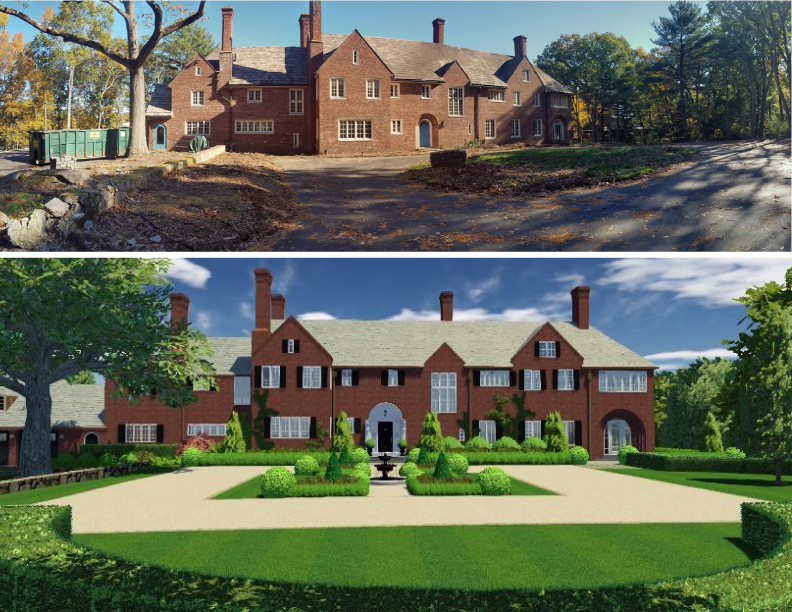 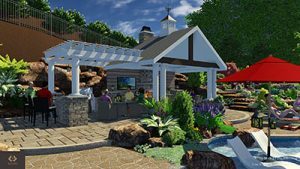 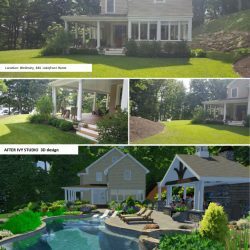 Landscape redesign projects can be done in phases or as a complete project, depending on your needs. 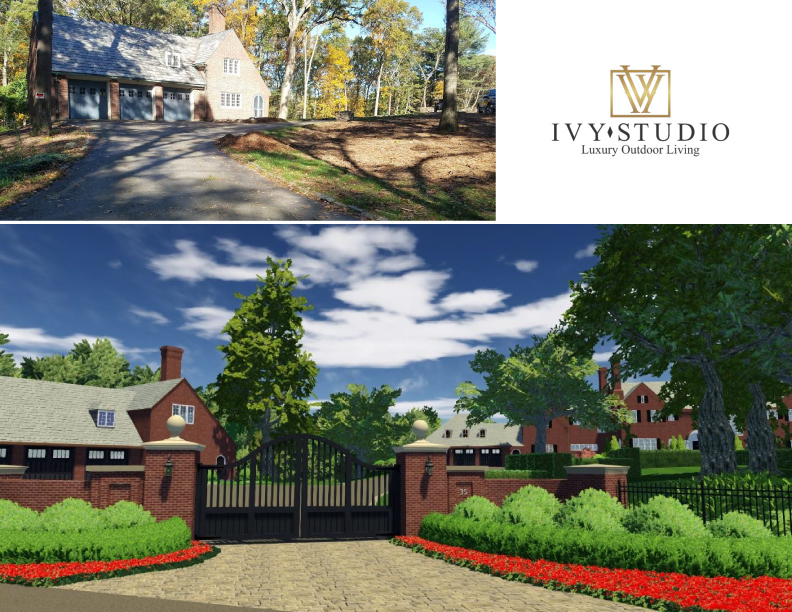 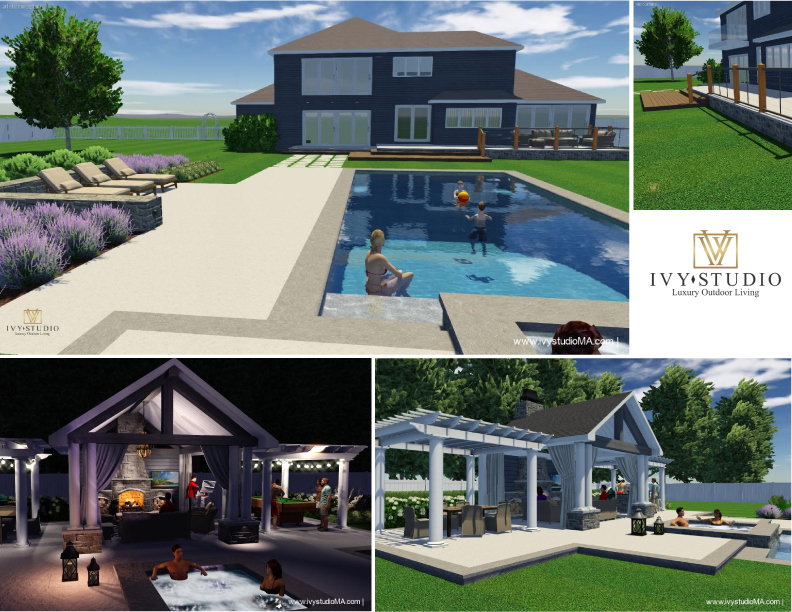 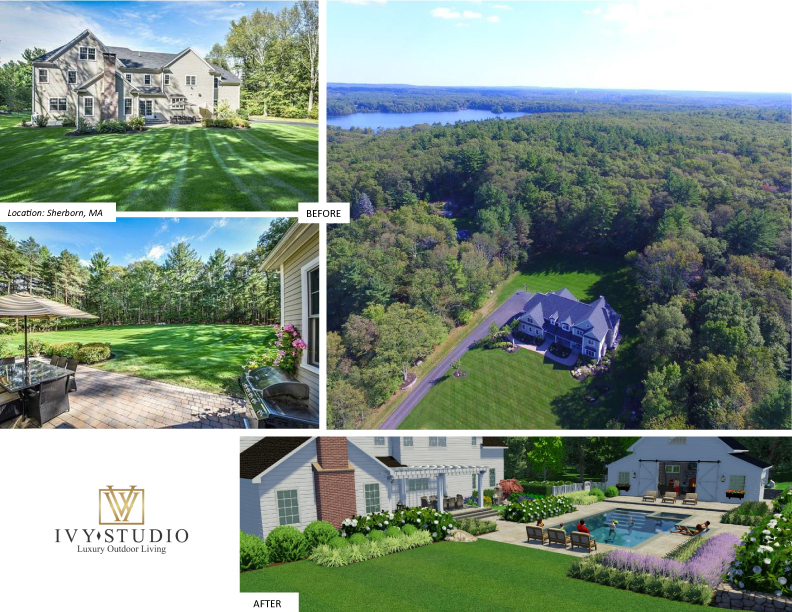 The start of a project means Ivy Studio can begin to make your dream a reality! 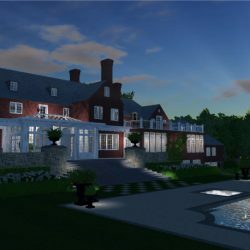 We appoint a dedicated professional construction project manager to each project who will manage all phases of the construction implementation. 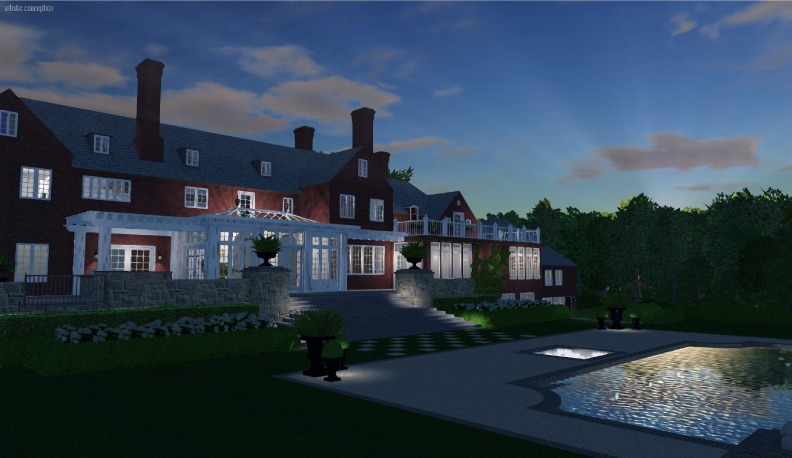 We will provide ongoing communications and progress reporting. 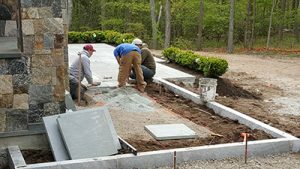 Our landscape design crews have years of experience working together through the design and landscape install process resulting in beautiful and quality projects. 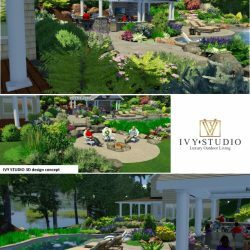 Ivy Studio has a commitment to all of their clients and will continue to work with you as new needs and changes occur on a site. 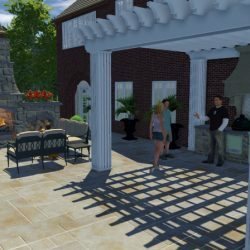 If needed, we can provide a proactive maintenance program ensuring that your landscape is impeccably beautiful, healthy and vibrant year round. 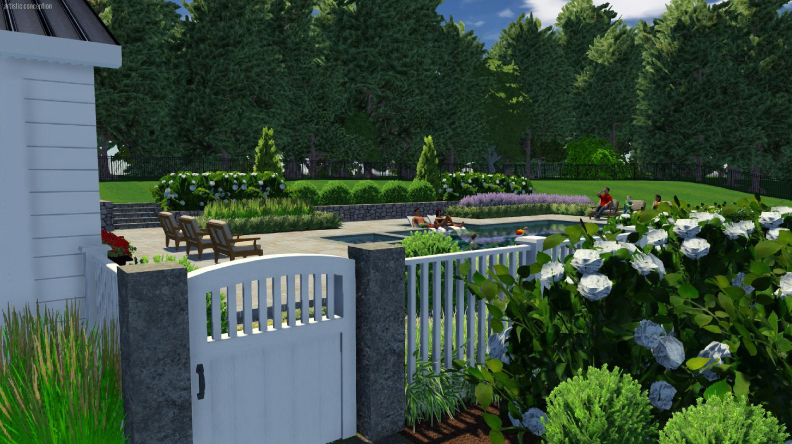 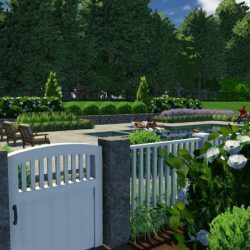 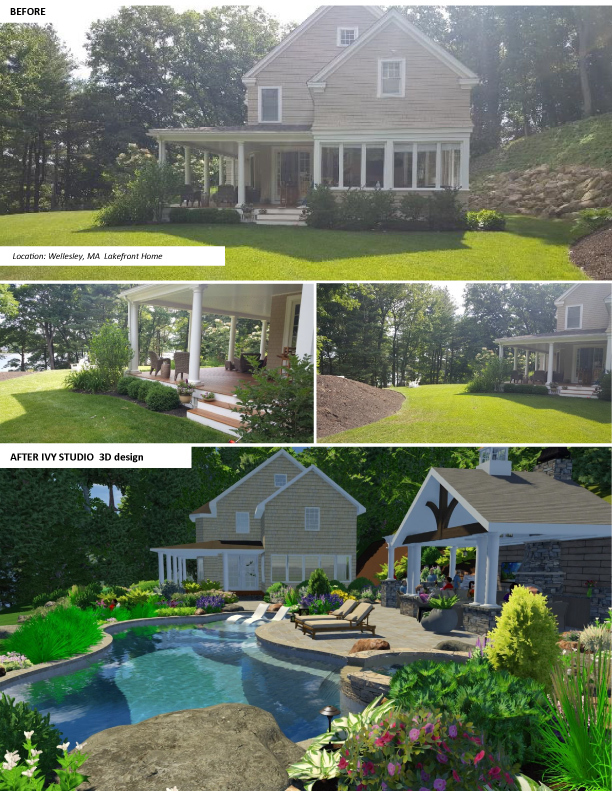 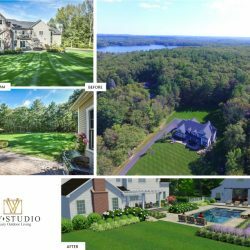 Get in touch with your Massachusetts landscape designers to start your landscape project!